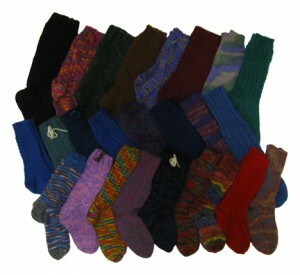 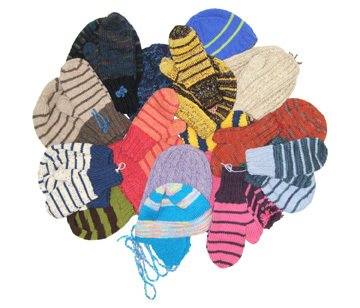 One of the main projects every year for Mittens for Akkol is to provide a pair of socks for each of the children in two orphanages in Akkol and Urupinka. 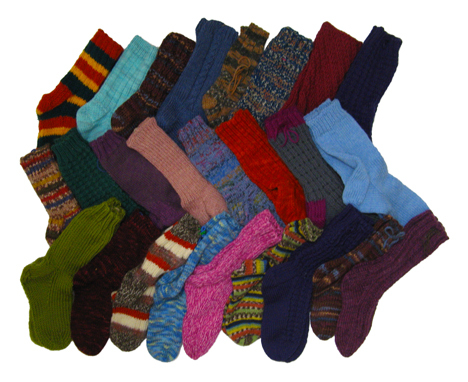 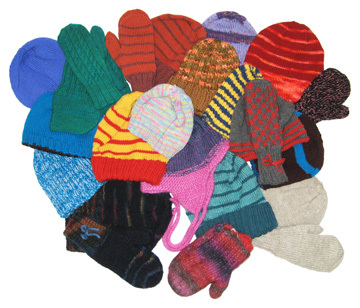 This year the Mittens for Akkol group met their goal of 422 pairs of socks, but knowing that socks are always needed, Wool-Aid sent 50 pairs of socks to Mittens for Akkol that can be distributed as needed — and we’re certain that they’ll be needed! 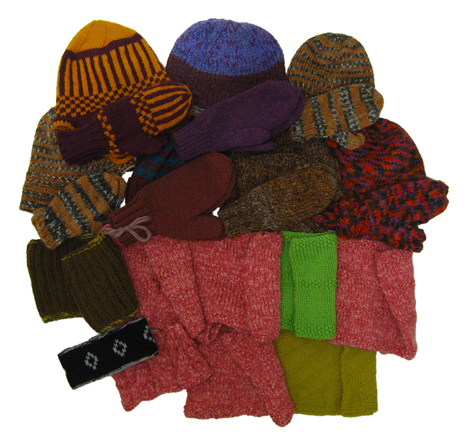 Many thanks to all who contributed these lovely handknits that will help warm children in Akkol and Urupinka in Kazakhstan. 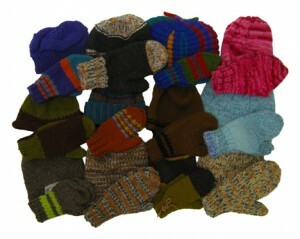 This wasn’t an announced campaign, but when Wool-Aid focus items (hats, mittens, socks, vests, sweaters) are received that are not designated for a specific recipient, Wool-Aid is able to send warm, woolen clothing to children who live in places like Kazakhstan, where it can be 40 degrees below zero a good part of the winter and where resources and help are scarce. 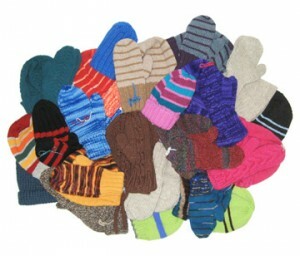 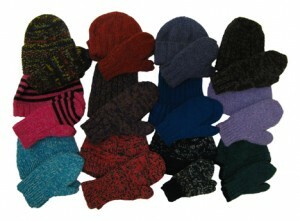 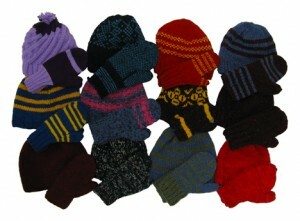 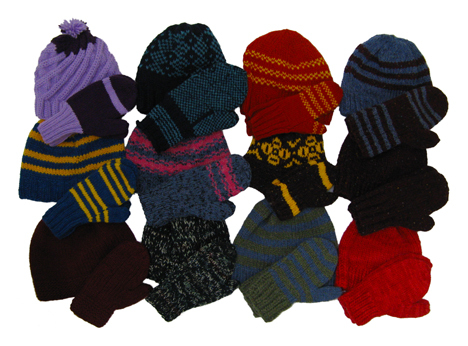 Mittens and hats from this campaign, which ended on September 30, 2010, are now on their way to Kazakhstan. This is the second of two shipments for this rolling-deadline campaign. 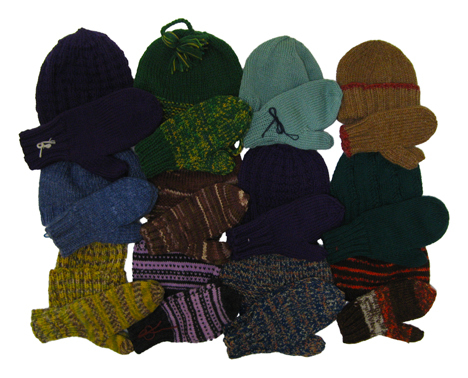 This time we are sending 55 hats and 29 pairs of mittens for the children in orphanages in Akkol and Urupinka, Kazakhstan, where winter temperatures reach 40 below zero! 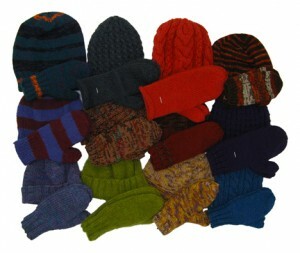 Thanks to all who made it possible to send such beautiful, warm woolen hats and mittens to the children in Kazakhstan!